In the mid-23rd century the Klingon attack on the Federation colony at Archanis IV ignited what was to become known as the Four Years War, a period of violent hostilities between the Federation and the Klingon Empire which would create a rift between the two powers which lasted half a century. This is a collection of stories by various authors set during this turbulent era and inspired by the Star Trek fan-film Prelude to Axanar. 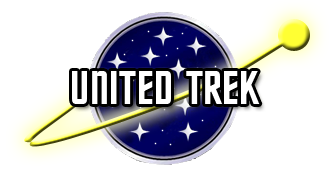 As the Klingon Empire cuts a bloody swath through the Federation, idols crumble while monsters are given birth, and both those waging war and those caught in the crossfire are tested like never before in this series of vignettes.